Are you an Ohio classroom educator who wants to bring the science of the life cycle into your classroom in the most amazing and exciting way? Attend a ChickQuest training session offered by GrowNextGen, part of the Ohio Soybean Council. Sign up for training or join the mailing list HERE. Click here for testimonials about ChickQuest from teachers and other educators. 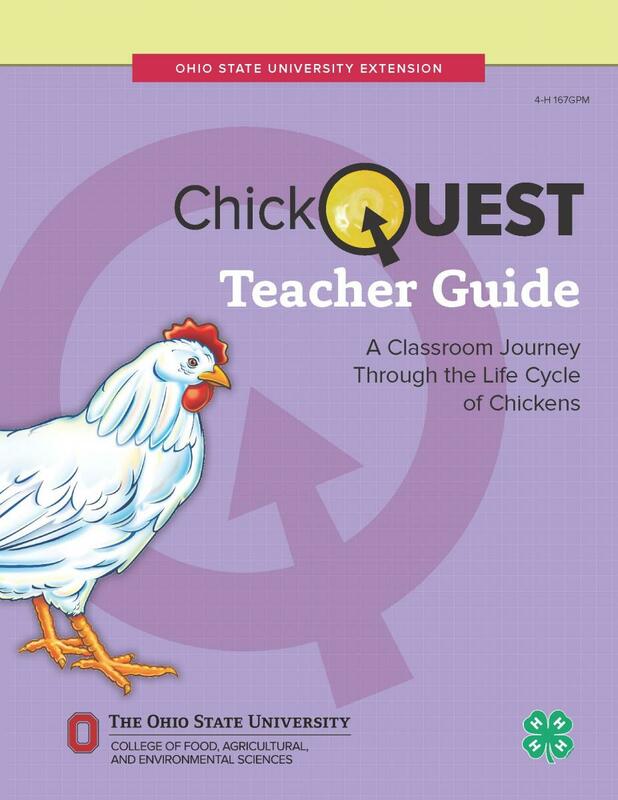 Visit Project Central to view sample pages from the ChickQuest Teacher Guide: A Journey Through the Life Cycle of Chickens and from the ChickQuest Logbook. Learning outcomes, including correlation to Next Generation Science Standards, are available in ChickQuest Lessons at a Glance. Check out the video The Egg: Ohio's Perfect Food! 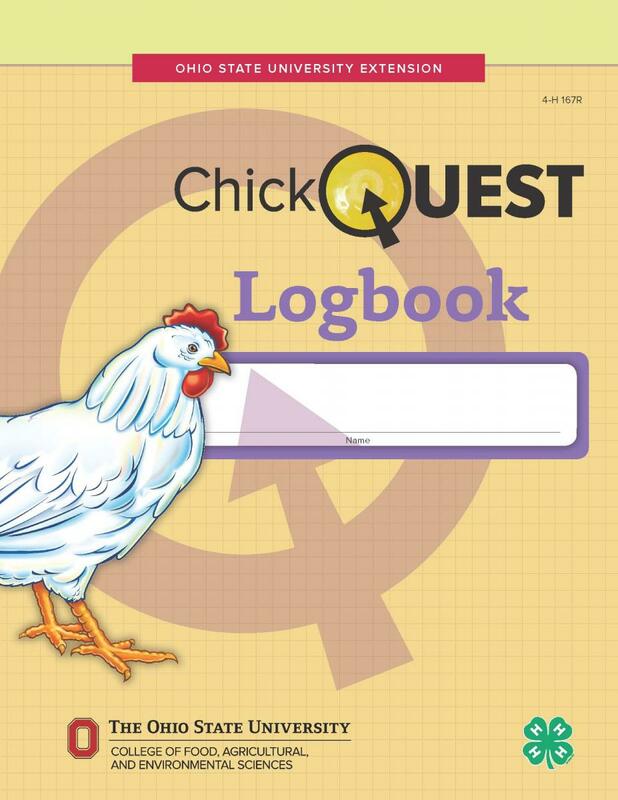 Your students have a viewing guide on pages 51 and 52 in the ChickQuest Logbook. Here's an answer key too! "A risk of contracting Salmonella from chicks is always present. However, the risk can be reduced by avoiding contact with feces from these animals, carefully washing hands with soap and water after handling these animals, and avoiding hand-to-mouth contact." Some copies of the Chick Quest Teacher Guide have a misprinted page 35. Here is a corrected version.